Don't let her cross your path! 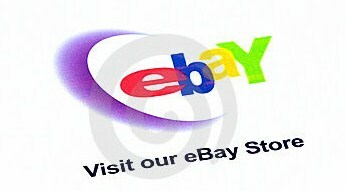 Or do! 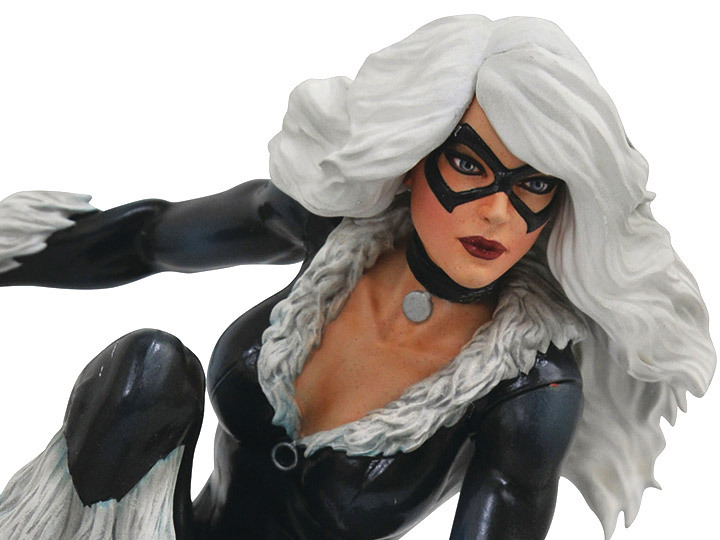 Since it's not your safe she's cracking in to, you won't mind seeing this sculpture of the Marvel Universe's resident cat burglar crouching on your shelf. 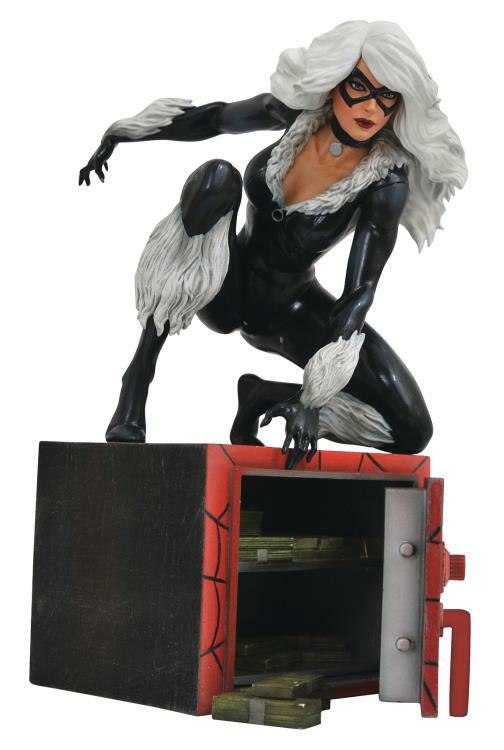 Caught in the light of the Spider-signal, Spider-Man's frenemy the Black Cat wears her classic costume, and is cleaning out a safe of cash and gold. 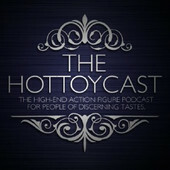 This 9-inch-scale PVC Diorama is made of high-grade plastic with detailed paint applications.